Healthcare industry has been growing since years with a rising demand of professions like administrators, etc. As the days climb, the baby boomers come to an age of retirement and hence, every then and now, you see the requirement of administrators everywhere. Therefore, why would not you try it and become a healthcare administrator? In addition, if you are seriously willing to try it then, here is what you need. This article shall guide you towards becoming a successful healthcare administrator. So, stay tuned and get started. A bright career is all the way waiting for you! An administrator is the backbone of every in and out of a medical organization. He/she manages, coordinates and directs the medical services. In reality, he/she is the sole in--charge of varied duties and handling responsibilities of a clinic, medical organization and hospital. They are likely to perform every duty governing the rules and regulation of the industry. For more information, you can View Job Description online and get a better idea. Generally, a healthcare organization hires an administrator to minimize the overall cost and maximize the efficiency so that all the services are catered in the best ways possible. Therefore, an administrator has to be well aware of the changing federal laws and state laws, governing the working of healthcare industries. The overall responsibilities include billing, maintaining records, creating and managing work schedules of staff and heads of department. Their responsibilities can be further divided into five major categories mentioned below. In operation management, they look through the smooth formulation of master budget, strategic planning, upgrading the quality of work environment and managing the update of technology including hardware, software, lab reporting, etc. In financial management, they are responsible for managing bills, reimbursement of policies, keeping the billing cycle on track, managing the cash flow, administrating the payrolls, approving the departmental budgets and bringing audits. Administrators also take care of present employees and foster best practices in hiring them. They generally look forward to hiring only qualified ones. They also ensure proper working of each one of them by arranging proper training and work opportunities. 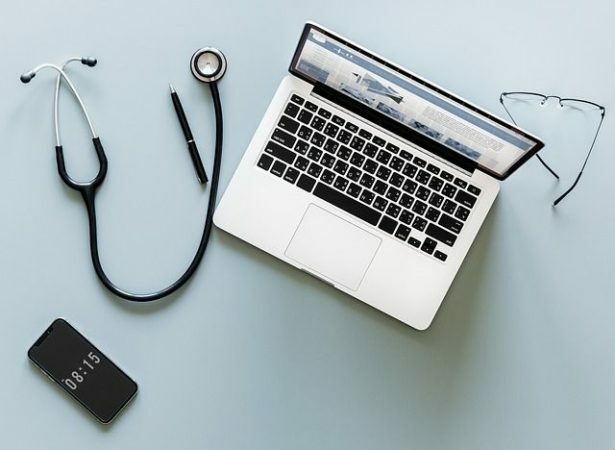 Possibilities of legal issues looming the medical industry are quite large and therefore, healthcare administrators are required to be well versed with state and federal laws. They also have a huge responsibility of dealing with adverse events, handling issues related to health insurance, etc. therefore, those whoever seeking to have a career in the healthcare industry, they must have a clear perspective of the job profile. Last but certainly not the least, communication is the vital responsibility that an administrator has to perform everywhere. Whether it is internal communication, handling the information management or communicating important information among the staff, heads and boards of trustees, they have to be clear, precise and aware of what they are communicating. So, hope that now you have a clear outlook on the job description of a healthcare administrator. For more information on the job description, you can also take help from another online source.